This is a great print advert for the Academy of Art University in San Francisco. 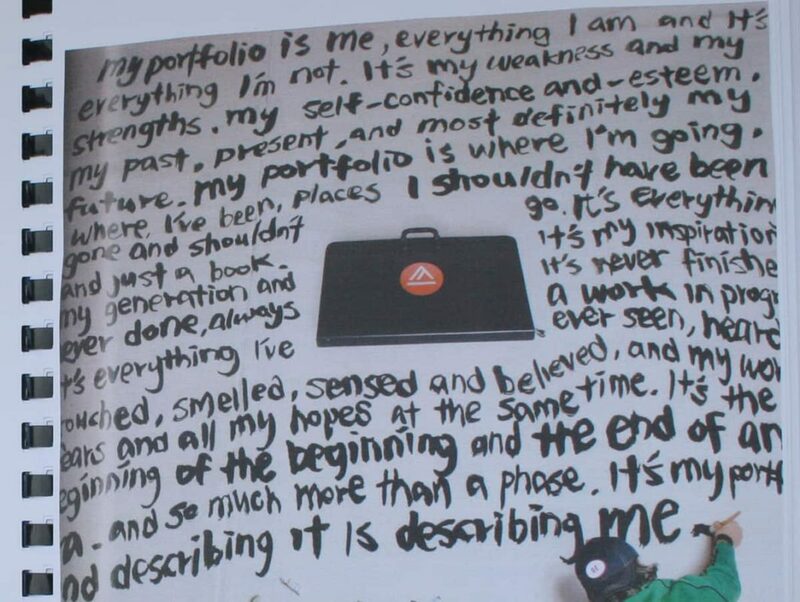 This entry was posted in Blog and tagged Portfolio, what is, what is an art portfolio. This COMPLETELY hits the nail on the head! LOVE it- thanks so much for sharing!